Yoga is the union of the mind, body and spirit. 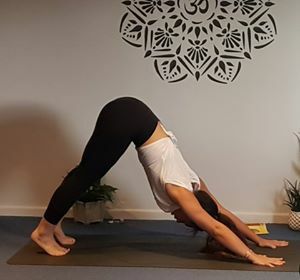 The benefits of yoga are recognised around the world, with regular practice proven to help improve core strength, flexibility, recovery from injuries and mental well-being. 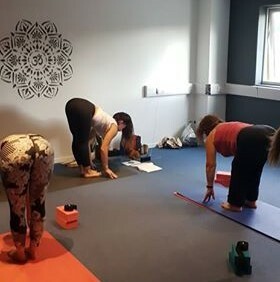 Whether you are an experienced Yogi or someone looking for a beginners yoga class, our Vinyasa Flow Yoga sessions will help you reconnect with yourself, whilst strengthening and training both the body & the mind at the same time. All levels are welcome and no previous experience of yoga is necessary! 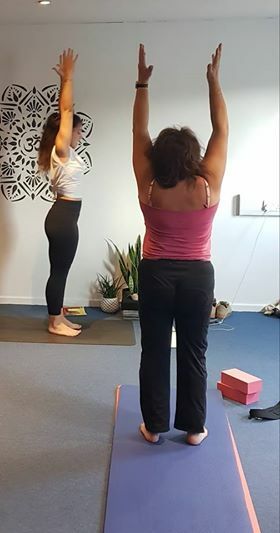 Based in our Liphook yoga studio, just a couple of miles from the town centre, we currently run one hour Yoga classes 5 times a week. 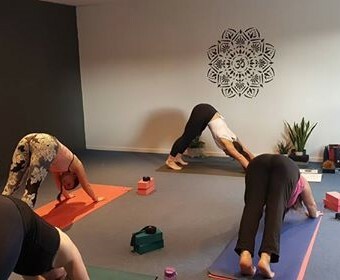 Our experienced Yoga teacher Leah uses a unique style of Vinyasa Yoga which generates heat in the body through dynamic movement. This combination of movement, balance and focus is the perfect way to tone and build strength, whilst also quieting mind. 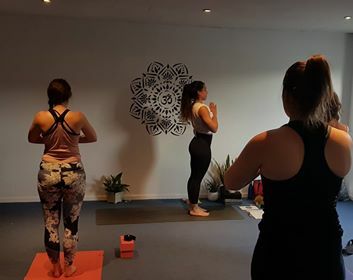 Every class is tailored to the individual based on their level and experience, making our yoga classes suitable for everyone. 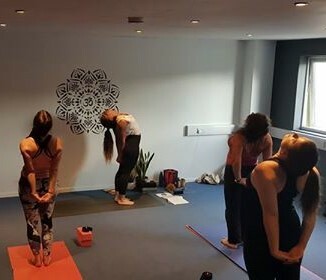 Join us on a Tuesday evening to kick-start the week, or embrace the weekend with our Friday evening or Sunday morning sessions; you’ll come away feeling relaxed, refreshed and ready for anything.